"For over 34 years we have empowered our members to invest successfully in the stock market through two investment options." 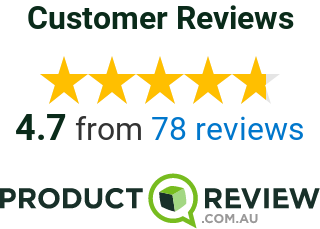 Australia's premier DIY share market investment platform. High performing Growth and Income funds. In 1984 Dr Merv Lincoln developed his world first Financial Health Model. This model allows our clients to confidently and successfully invest in quality, high performing stocks and easily avoid high risk potential disasters. Disciplined, self-managed investors choose a Stock Doctor membership, while busy, time poor investors prefer Lincoln’s managed funds. ^ This is the average annualised investment performance for each notional portfolio of stocks (based on actual changes in Star Stock recommendations) over the period shown taking into account capital returns, dividend income and estimated transaction costs (but not other distributions, fees, charges or tax) and using various assumptions including assumptions regarding dividend reinvestment and portfolio rebalancing after changes are made to the notional portfolio. These past performance figures are not a reliable indicator of future performance of the notional portfolio, or any stocks included in the portfolio. Investment performance of the notional portfolio over shorter periods will vary. You should not make investment decisions based on performance figures alone. For more detailed information about how these figures are calculated, including the assumptions used, click here.